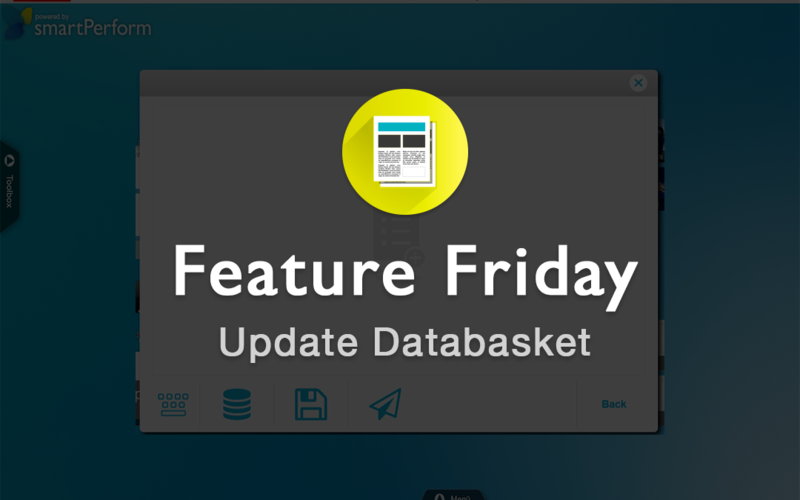 With the databasket, a customer’s information can be made individually available. Beginning in version 2.3.3 the Databasket has a brand new shining design. In addition to it’s look, new buttons are available. There are now new buttons that give you the ability to save to a USB drive, any drive or harddrive as well as a button to send email. Lead Management also has a separate button available (if enabled). The size of the shopping cart is displayed next to the “Delete” function.